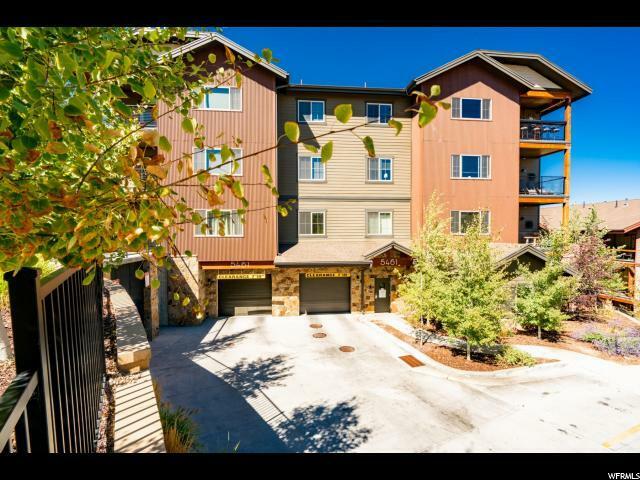 Enjoy the convenience and ease of life in Bear Hollow Ridge. 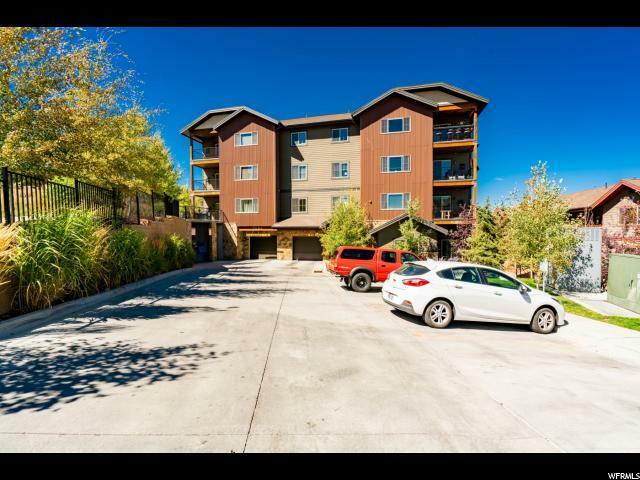 With a paved bike path accessing Kimball Junction's shopping and dining, easy bus access to all of Park City, and open space right out your door, life doesn't get any easier! 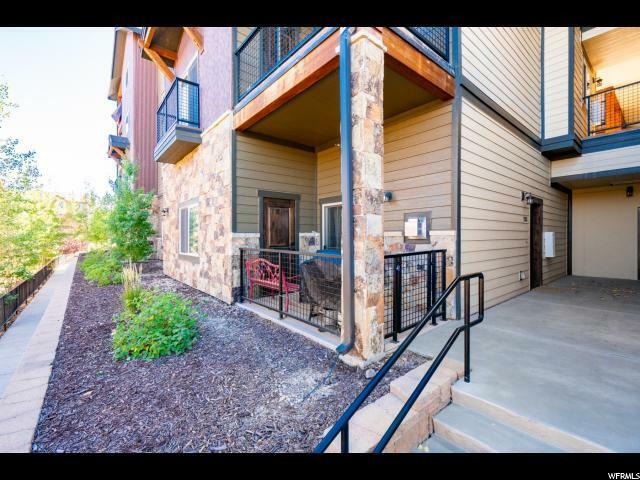 This stylish unit has an open floor plan, granite countertops, and a built-in gas fireplace. Bedrooms have carpeting and spacious closets, and bathrooms are equipped with tubs, tiled showers, and granite countertops. 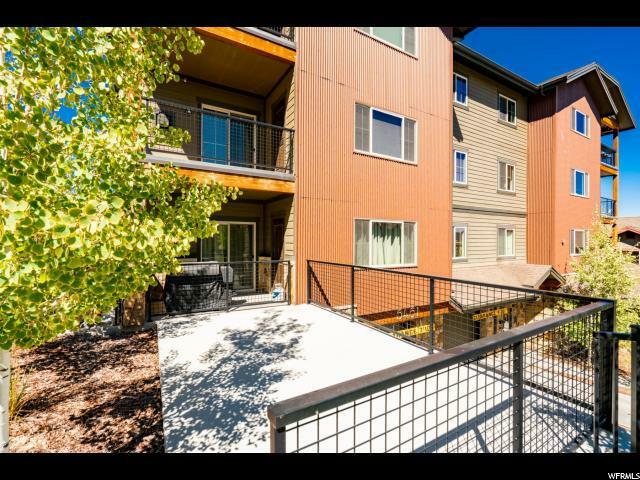 This unit also comes with an underground parking space and a storage closet.